Do you know what is essential for your company to efficiently work with your clients? We at WebisOnline have put together the features that will help you achieve maximum return from your online business and optimize work with your clients in the company. 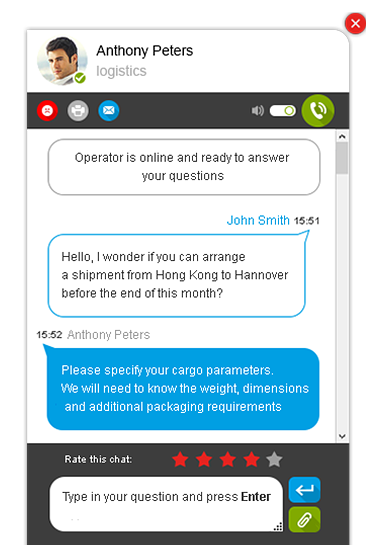 Web chat is a feature that allows your visitors to address directly to an operator in your company and ask their questions. 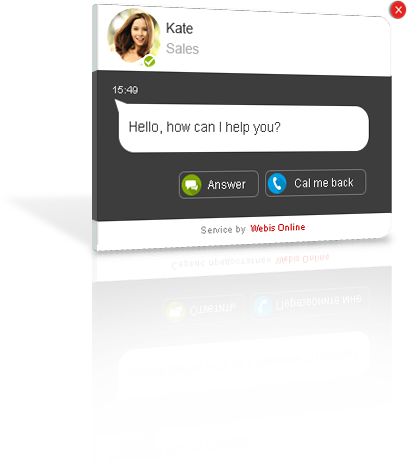 Using web chat on a website converts more visits into desired actions and sales, while advanced chat engagement system is able to offer a live chat to your visitors just when they need it. 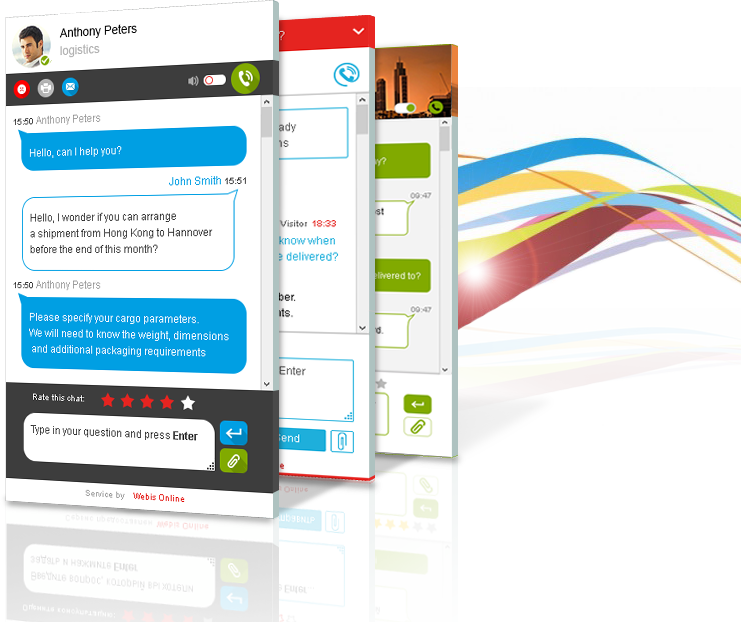 Communicate with your visitors in a brand new way. Each client of yours can now call your manager directly from your website without any cost. The manager anwers a call in his interface (the same that he uses for chat) and can toggle between text chat and voice calls. Customizable auto engagements allow you to specify target pages on your website and automatically issue chat invitations only to visitors whose behavior tells that they are interested. This feature also allows to make some special offers for your VIP visitors. 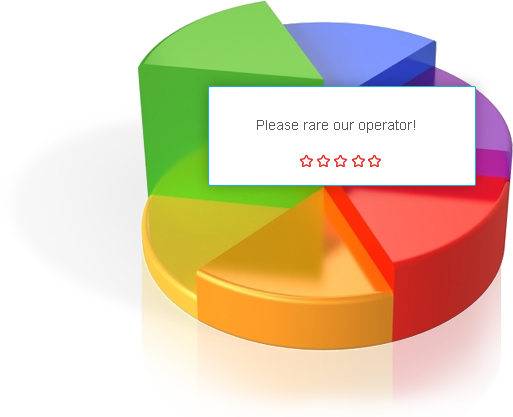 Your visitors rate their chat by various parameters. Thanks to this, you will be perfectly sure if your visitors are happy, and what can be improved. The statistics on chat usage depending on hours and various managers allows to run your business more efficiently. WebisOnline provides useful tools for statistics and reports. You can monitor key indicators of your managers in real time. or set up a design on your own with CSS styles. widget-like or a new window. 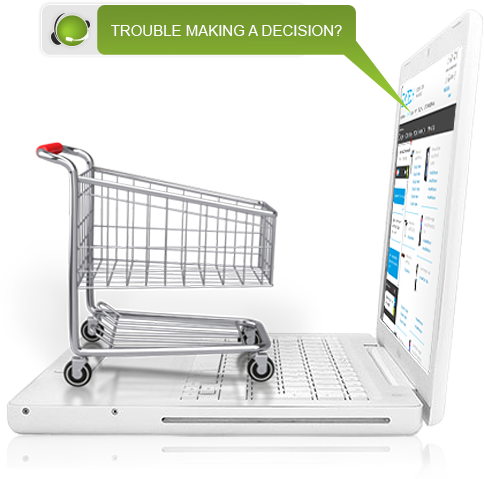 We have all seen those “request a call back” forms of various kinds on many websites. They get your information sent to managers via email. WebisOnline further advances this feature: no more fear of loss of your clients’ data. 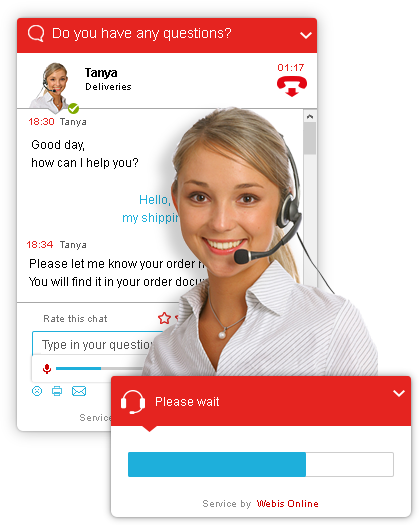 No more need to have several forms on your website: all essential features for setting up a clients feedback line and collecting leads are now united in a rich and convenient service.